Close to 1,000 Canadians die each year because of their jobs, according to official numbers from Canada's workers' compensation agencies. But a new study says that figure is only the tip of the iceberg when it comes to the true extent of work-related deaths across the country. The study — titled Work-related deaths in Canada — argues the widely quoted statistics from the Association of Workers' Compensation Board of Canada (AWCBC) should not solely be used as a benchmark for work-related fatalities, as these figures only take into account approved compensation claims. As a result, thousands of deaths — such as workers exempt from coverage, stress-induced suicides, commuting fatalities and occupational disease — are missing from occupational health and safety statistics, it says. "This situation is akin to crime statistics only ever including solved homicides, therein leaving the impression that attempted murders, unsolved murders or suspicious deaths are not a concern," the study's authors wrote. Our notion of what constitutes a workplace fatality is too narrow and it is a mistake to count work-related fatalities through our compensation regimes, says Steven Bittle, an associate criminology professor at the University of Ottawa who spearheaded the research, which was published in November. Last year, workers' compensation boards across the country approved a total of 904 claims involving fatalities. About one-third of those cases involved acute accidents, with the rest due to longer-term illnesses from occupational exposure. Bittle's team estimates that a more accurate figure hovers between 10,000 to 13,000 deaths annually. Depending on the province, between 70 and 98 per cent of the workforce is covered by a public workers' compensation system. But that means there are well more than two million workers in Canada whose deaths would escape official statistics. Excluded occupations could include the self-employed, domestic helpers, banking employees and farmers, among others. The latest AWCBC figures show that in Ontario, 24 per cent of the approximate 7.1 million working Ontarians are not covered by a the public workers' compensation regime. Bittle's paper also cites a 2015 study from the University of British Columbia that found an average of six fatalities per year that were not on WorkSafeBC's radar. Many of these cases involved deaths that occurred in hospital, days after the workplace event. The authors further estimate about 64 farming deaths escape official statistics each year. Morag Marjerison, a farm-safety consultant based in Brandon, Man., agrees that the dearth of data is problematic. In Manitoba, farm owners and their family members are exempt from mandatory coverage. "I think it's really a problem in that we don't ever see the true picture. 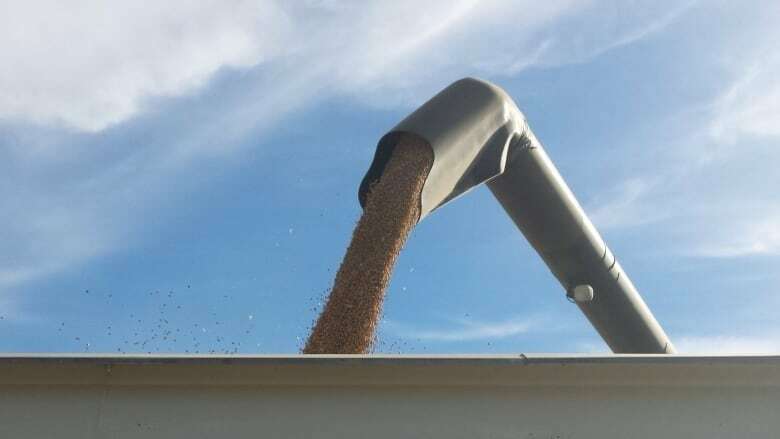 Whenever I'm looking at training, trying to educate [farmers], we're always showing what look like low statistics, when we know that's not the reality of what's happening," she said. "I think if everyone that works in safety saw the reality of how frequently the same things happen over again and again, attention could be paid to the bigger issues." One of the more contentious elements of Bittle's study, he admits, is the idea that deaths while commuting to and from work are worth including in workplace-fatality statistics. He estimates there are about 460 commuting deaths a year — and the goal of their inclusion is to start a conversation about some broader issues. "We live in a culture of presenteeism, where people are expected to be at work — at least culturally expected to be at work, if not through pressures in their workforce — regardless of whether they're ill or whether the weather conditions are such that they shouldn't be driving at that particular time," he said. The 2013 death of an Alberta intern who was killed while driving home after a 16-hour shift at a local radio station highlighted the potentially dangerous relationship between commuting and workload. The study also suggests that non-workers who die collaterally could be included, such as a spouse who dies after repeatedly being exposed to asbestos from years of washing their partner's clothes, or a pedestrian crushed in a scaffolding collapse while walking near a job site. In 2017, a Saskatchewan man employed by a small rural municipality took his own life after struggling with mental-health issues found to have been exacerbated by his work. The province's WCB partly attributed the death to his employer. Situations like these are rarely covered, and the study suggests the number of suicide-related claims is drastically underestimated. The Mental Health Commission of Canada published a study last year that found Canadian employees reported workplace stress as the primary cause of their mental-health concerns. 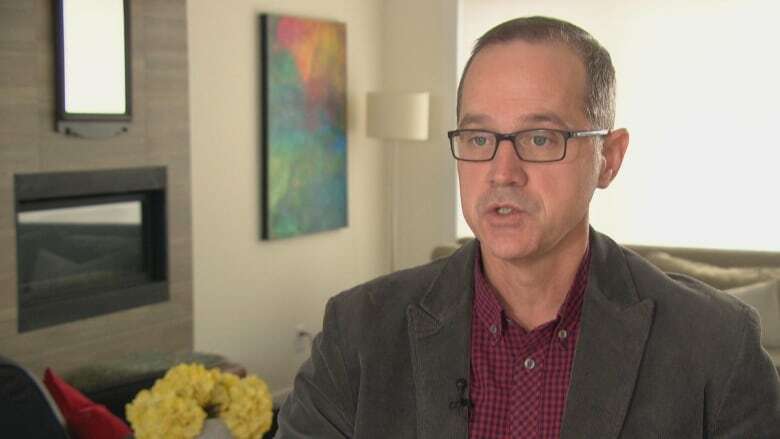 Bittle believes between 10 and 17 per cent of annual suicides in Canada could be classified as work-related, representing a range of 400 to 800 fatalities each year. Mara Grunau, executive director of the Centre for Suicide Prevention, agrees that while the links between work and mental health exist, proving it caused a person to take their life is difficult. "In our culture, we spend hours and hours at work. And the way we feel about work, and the way we interact with the people at work, affects who we are," she said. "If work is a miserable place to be, it affects other aspects of our life." And while there are "many contributing factors" that can lead a person to that point of desperation, Grunau says "the research would not bear out one big, bad thing that is going to absolutely cause somebody to die by suicide." Ultimately, the study concludes that the single biggest category for underestimation relates to cancer and disease. Currently, between 500 and 600 approved WCB claims nationwide are the result of occupational disease. But Bittle estimates a figure that is upward of 8,000 deaths. While firefighters' unions have been successful in their lobbying, other employer groups have not. 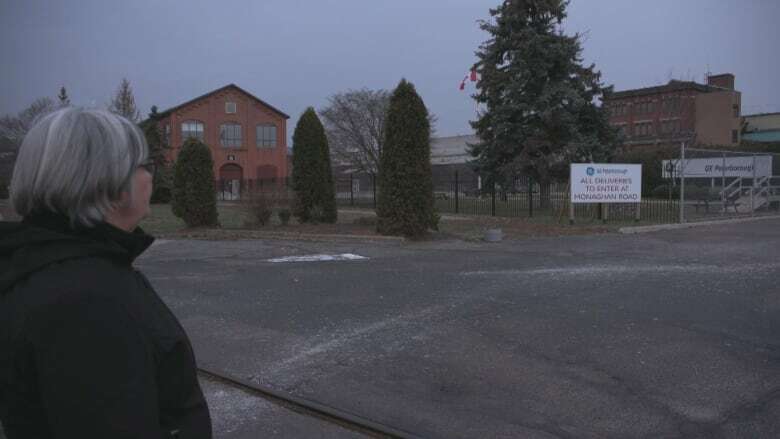 Former General Electric worker Sue James has been fighting for compensation for hundreds of retired workers based in Peterborough, Ont., who suffer from what is alleged to be occupational disease due in large part to repeated exposure to industrial chemicals. Her father died of cancer following three decades of working in that plant. James has successfully lobbied the Ontario government to reopen hundreds of previously denied WSIB claims. "The burden of proof is so high. I mean, you almost have to have swam in a vat of trichloroethylene or in asbestos in order to get claims. So there's been a huge resistance … to believe what we're trying to say happened there," she said. 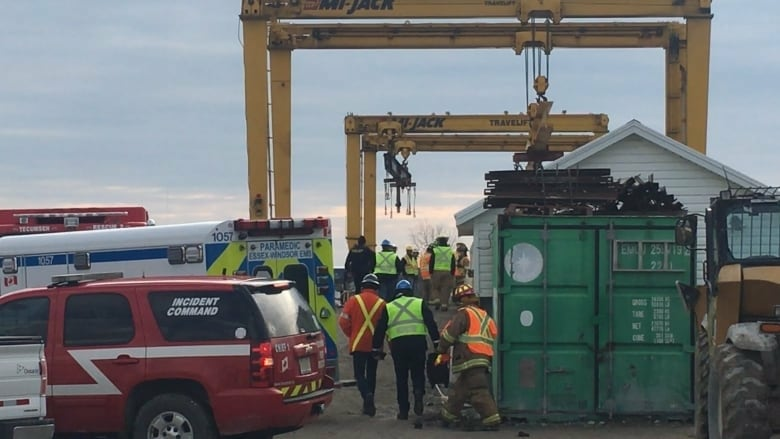 Bittle says his report didn't seek to address how to better gather data, as the objective was to clearly lay out the issue of under-reported workplace deaths. "What we do say is that, at the very least, there is a leadership role that the federal government could and should take in order to initiate discussions on this very topic." Employment and Social Development Canada agrees that better data collection is needed and said some initiatives are already underway. "The Labour Program is … currently funding a research study that looks at illnesses prevalent in workers in the federal jurisdiction, as well as engaging in exploratory work with Statistics Canada's labour statistics directorate on further workplace injury data," said a spokesperson for the federal department.